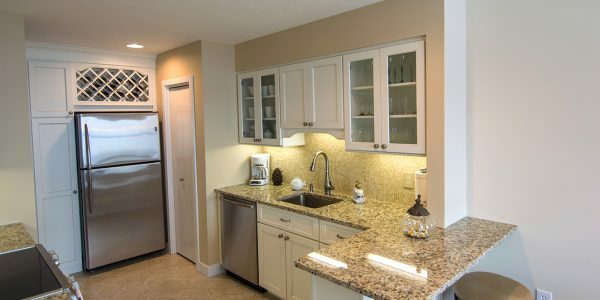 This beautiful lake front condo received a makeover, yet we managed to salvage some features that were already updated. 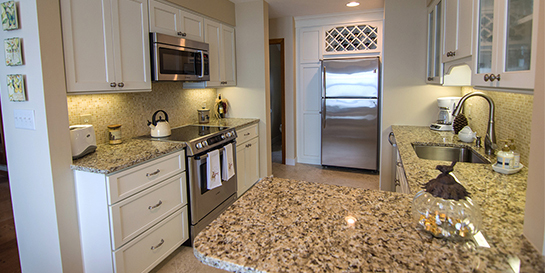 We kept the hardwood floors and stairs but remodeled 2 ½ baths and the kitchen. The entire condo was re-painted and new carpet installed in the bedrooms and lower level. 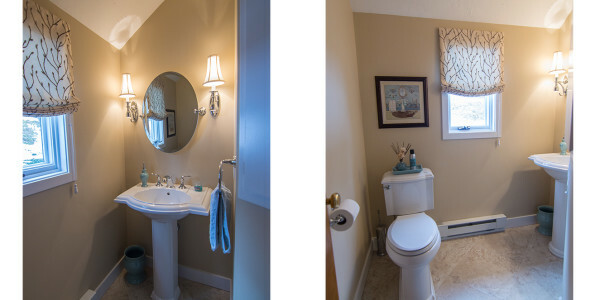 We removed the vanity in the ½ bath and installed a pedestal sink with sconces on either side of the oval mirror. 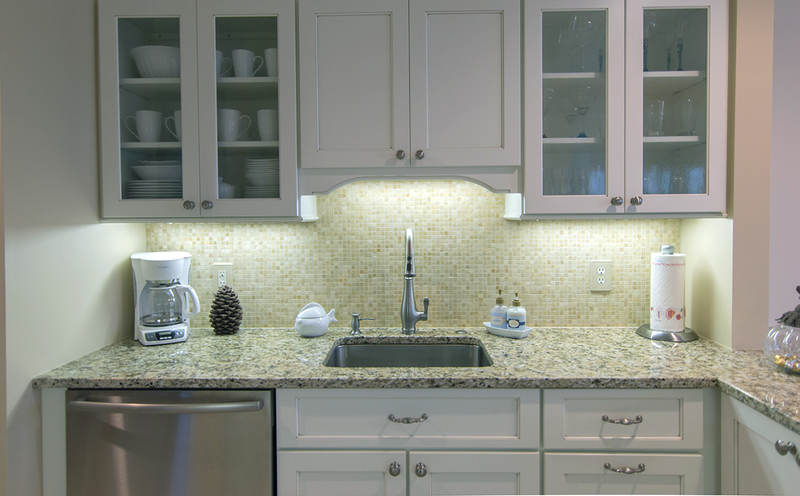 We changed the layout in the kitchen & installed a new tile floor with white cabinets, granite tops & a tile stone backsplash. 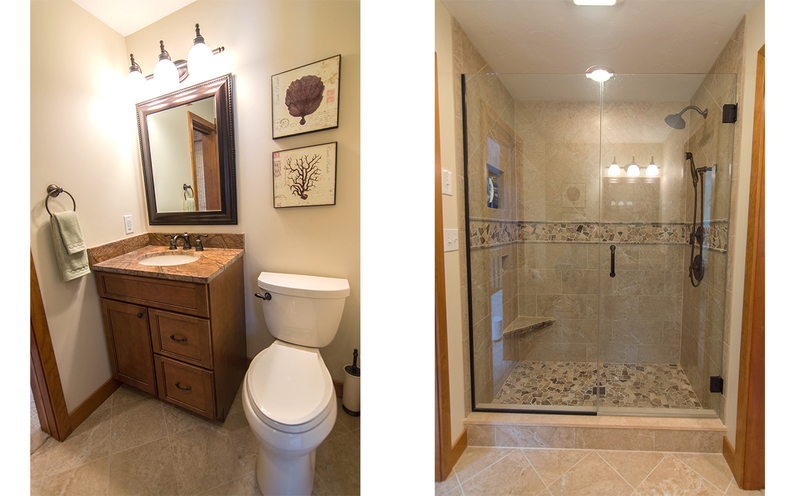 The master bath features a stunning custom tile shower with a bench & niche. 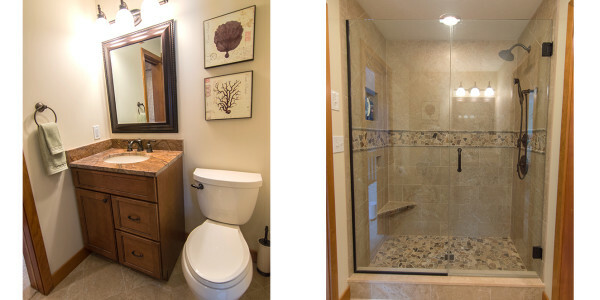 The vanity top coordinates well with the tile shower. 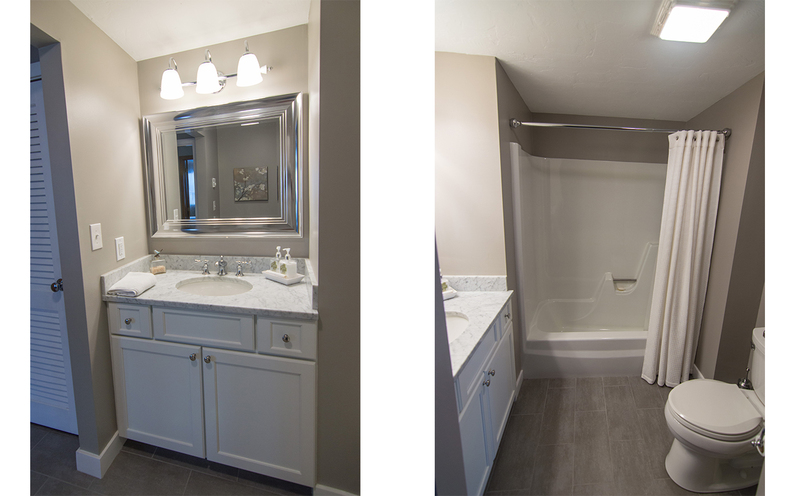 We re-finished the existing fiberglass tub/shower surround in the guest bath & installed a new tile floor, vanity cabinet & marble top. 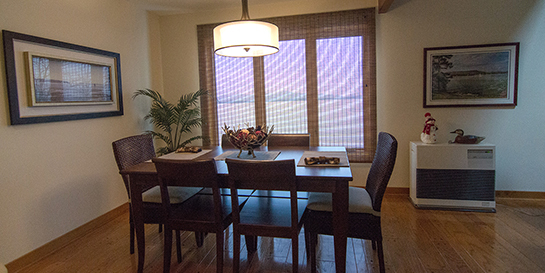 New windows with retractable screens offered a much clearer view of the lake & mountains. Paint colors were chosen wisely to create a warm environment. A fresh coat of urethane was applied to all the interior doors & woodwork as well as the existing hardwood floor to give it a fresh look. 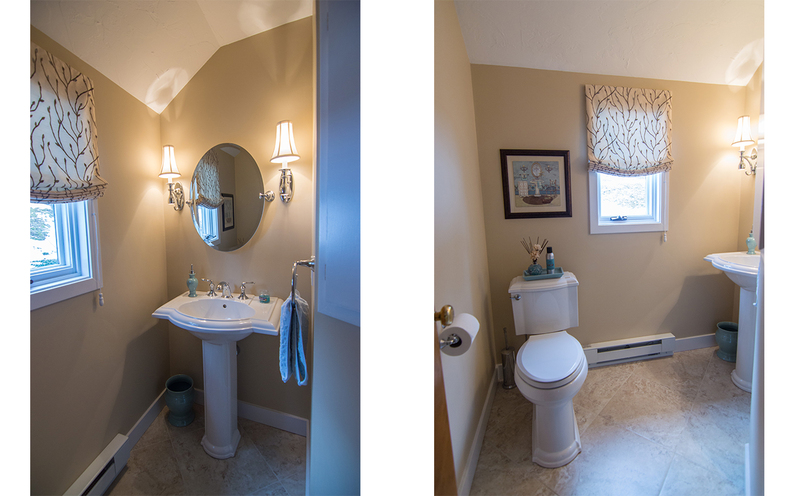 All new light fixtures , outlets, switches & coverplates completed this renovation for a brand new appearance. 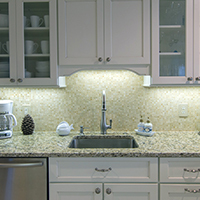 It is with great pleasure we write this testimonial for Lighthouse Contracting Group. 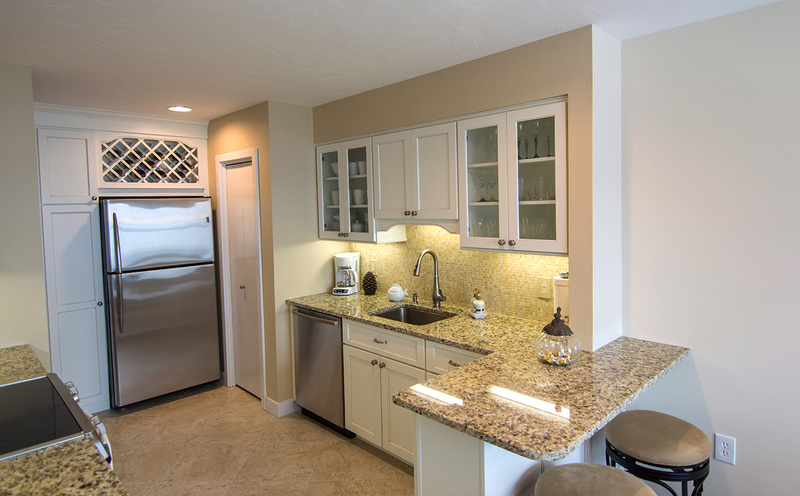 After purchasing a waterfront condo on the shores of Lake Winnipesaukee, we hired Lighthouse Contracting Group to renovate the entire unit. We had the pleasure of working with Jeremy Doucet on the complete renovation of our Living Room, Dining Room, Full Kitchen, 3 Bathrooms from top to bottom. He also put in new windows and we had him redo our back deck. 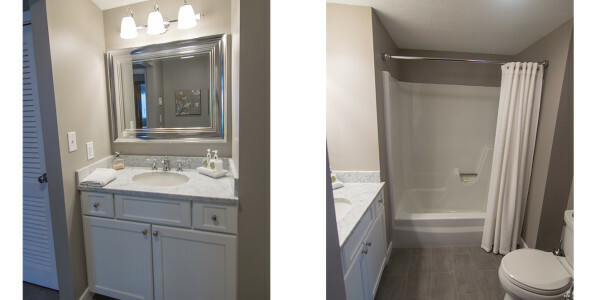 The entire renovation came out absolutely perfect. His crew was always professional and courteous. 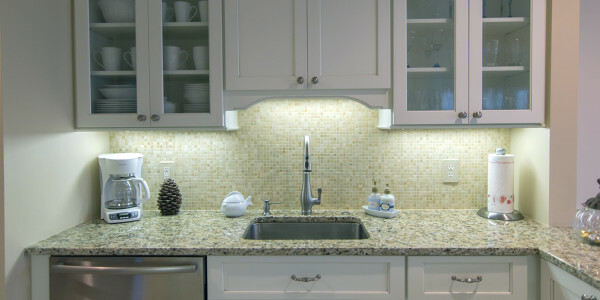 Jeremy worked with Pauline throughout the entire process, exchanging ideas in selecting tile, granite, cabinets, fixtures, etc. He would not install anything unless Pauline loved it. Jeremy is quite the perfectionist. We highly recommend Lighthouse for any job big or small.